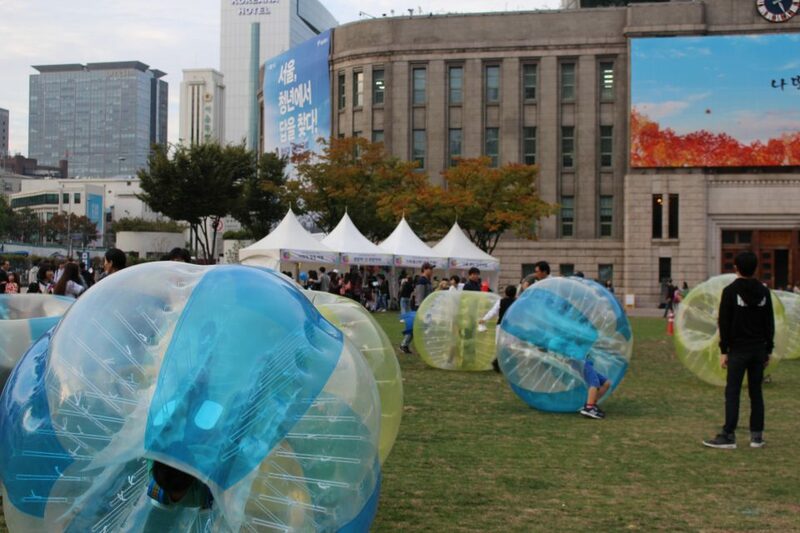 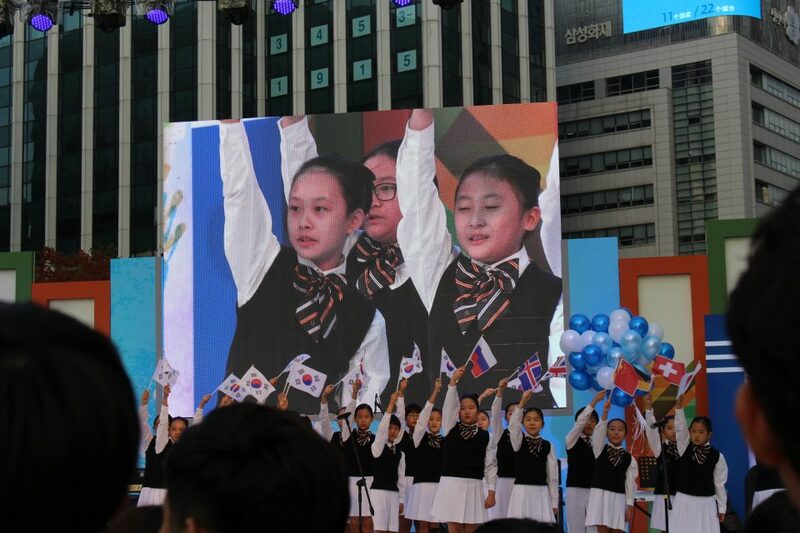 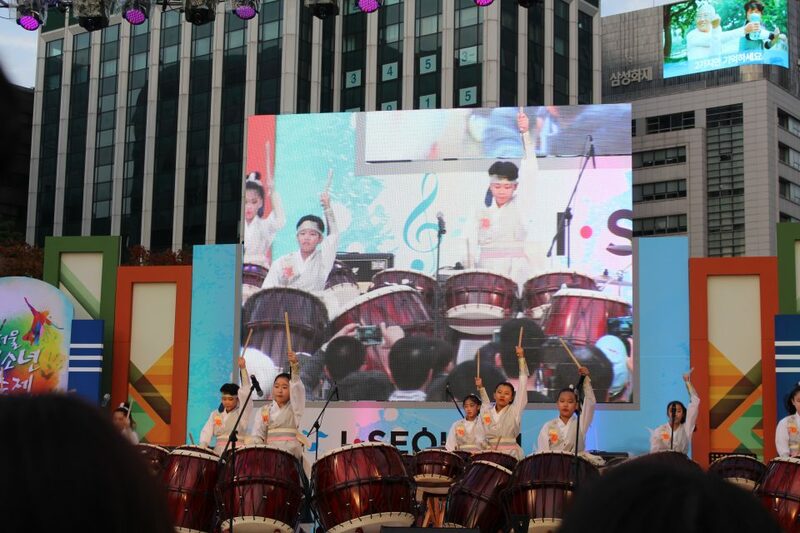 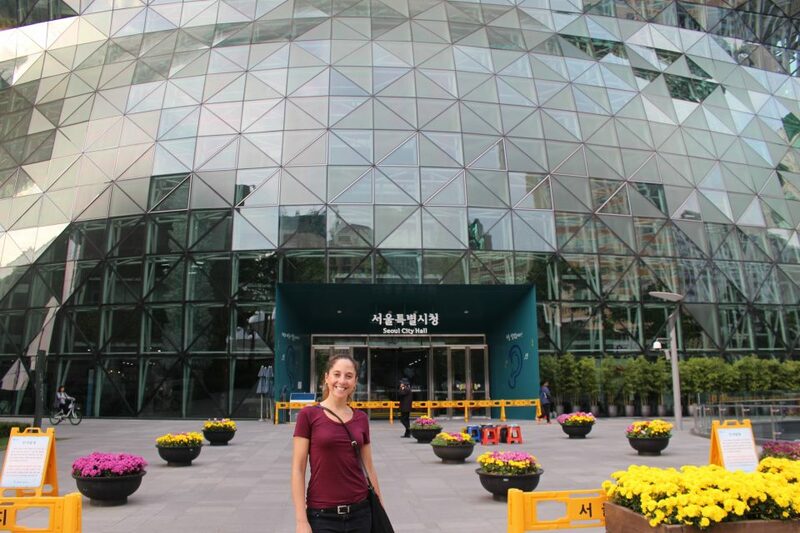 Near Seoul city hall, where we spent most of the day, we saw K-pop bands, taiko drum shows, dance groups, and other live entertainment. 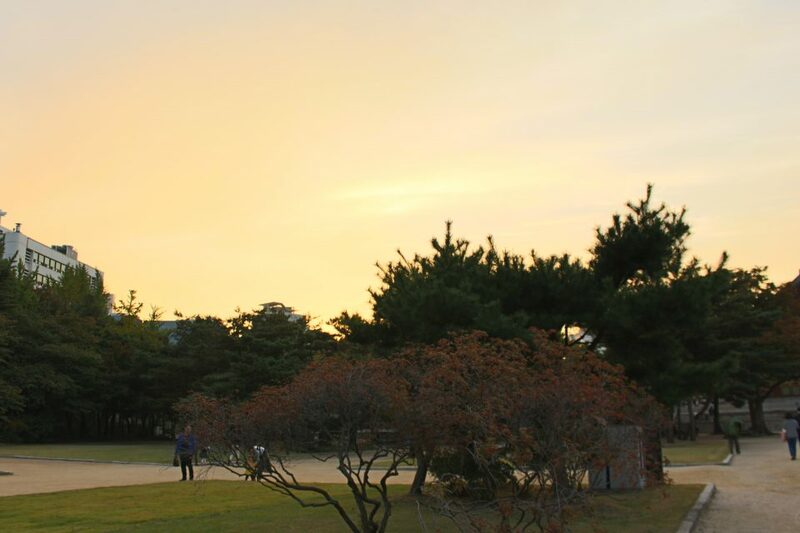 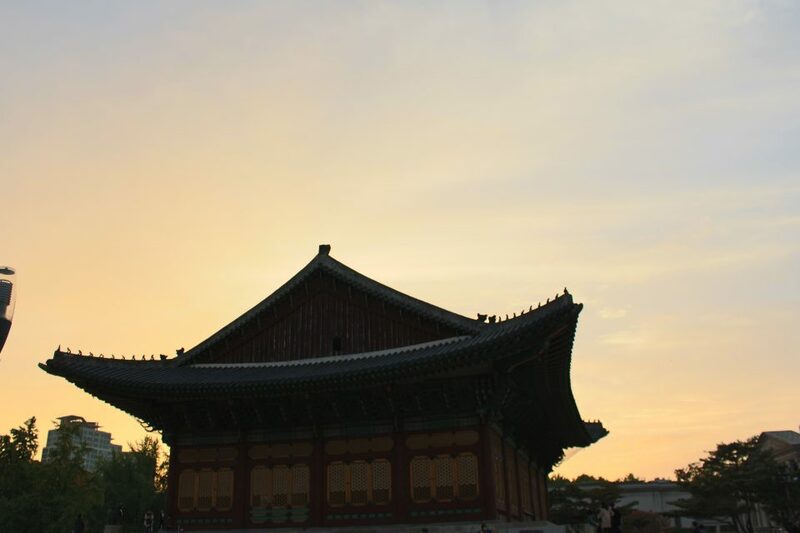 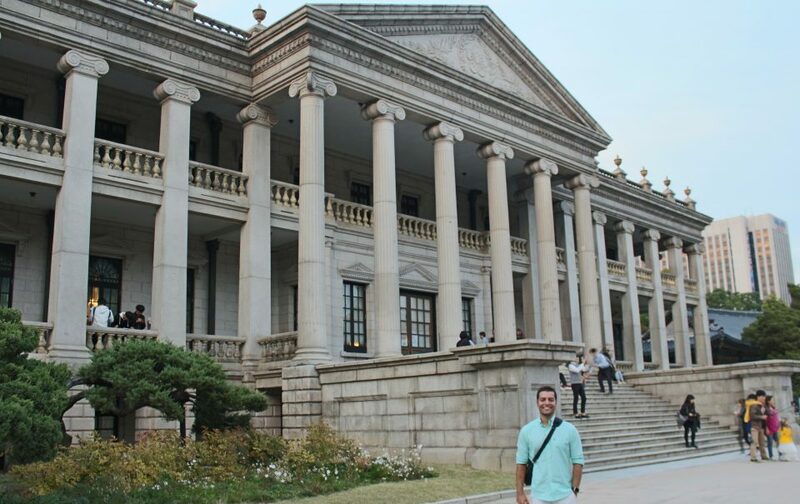 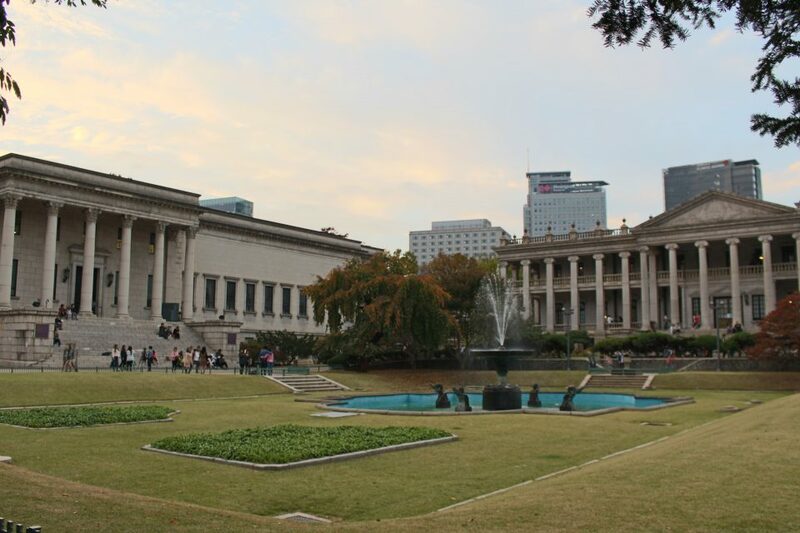 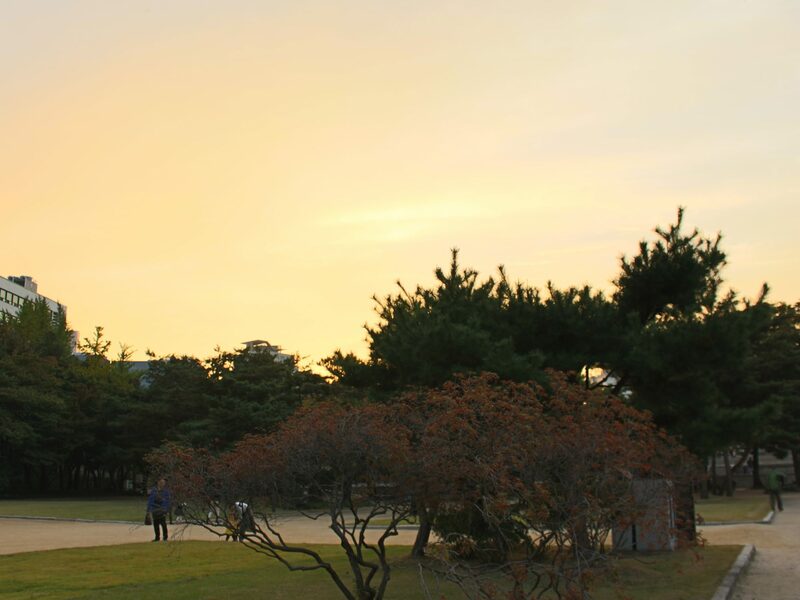 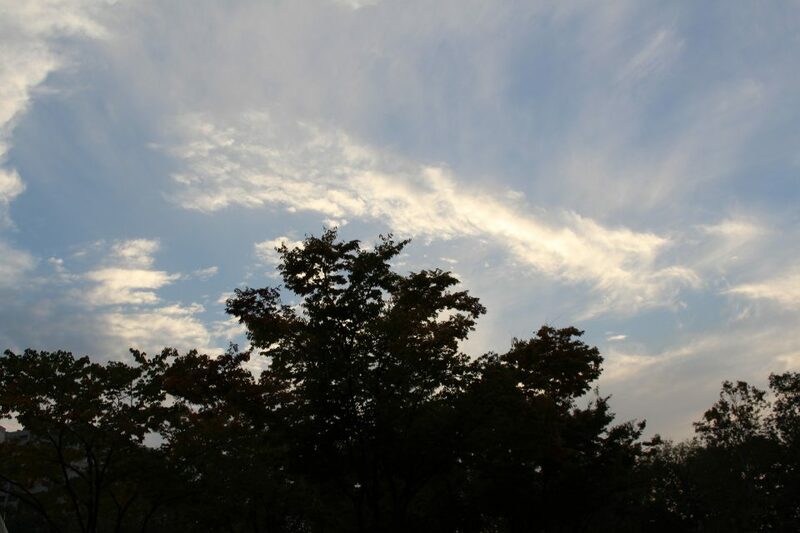 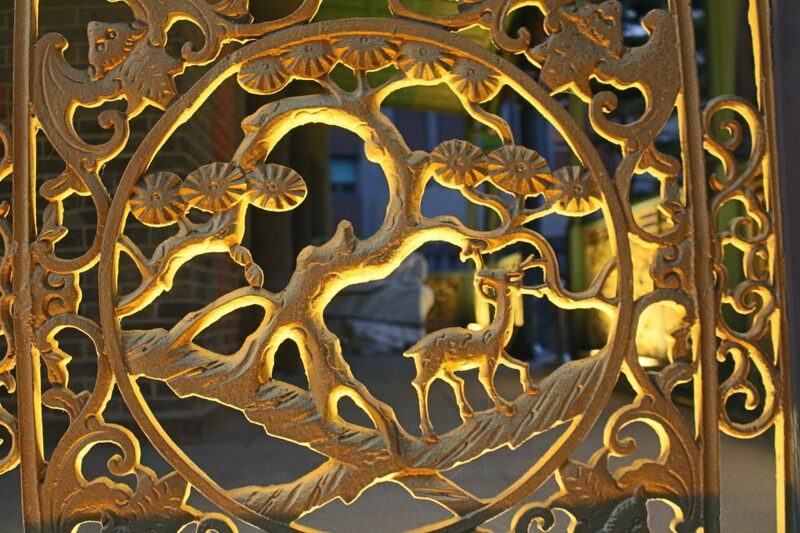 Nearby, the Deoksugung palace is an interesting mix of Greco and traditional architecture. 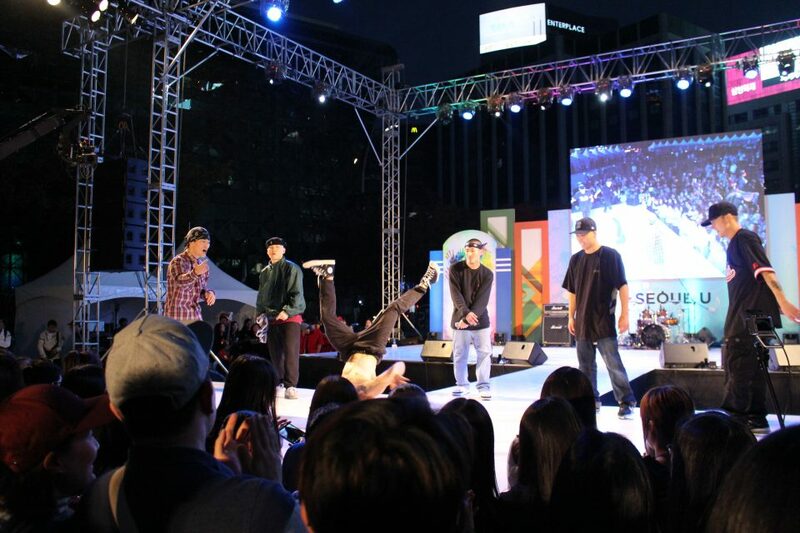 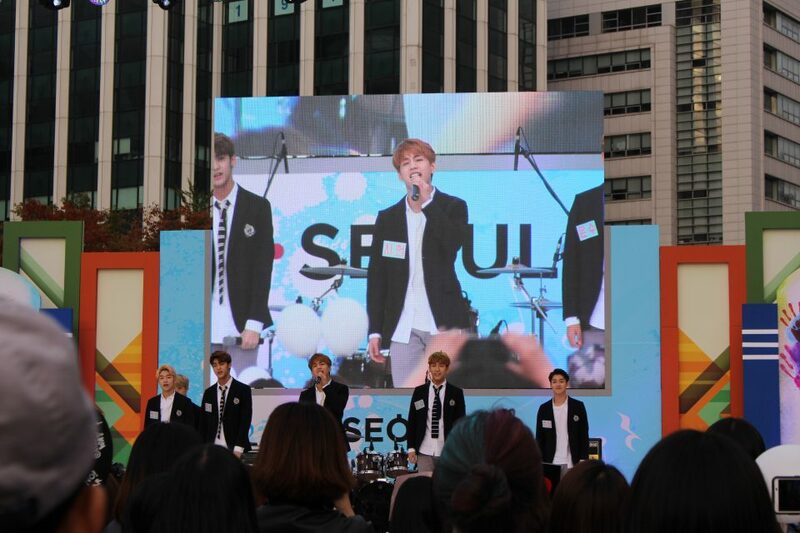 But it wouldn’t be Seoul if you didn’t catch a live bboy cypher!